Maxine has been living her passion for design for more than 30 years. With a great eye for fashion and good business sense, she makes loyal and new clients feel comfortable. Clients know they can rely on her expertise to blend the latest design trends with their personal tastes and lifestyles to make their homes comfortable, warm and inviting. 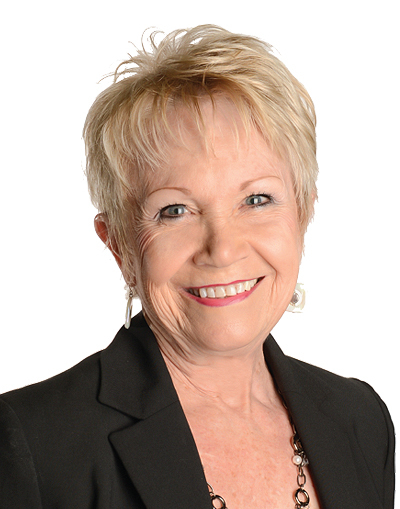 Maxine takes pride in her clientele who have trusted her with their homes’ design and furnishings over the years. Customer service and really listening to customers’ needs is a top priority to Maxine. She takes the time to educate each client on style, color and texture. Prior to IBB Design, Maxine owned a furniture store in Houston and worked for several years designing custom homes with builders. Maxine resides in Frisco and has four children, eight grandchildren and five great-grandchildren! Contact Maxine today for a consultation.